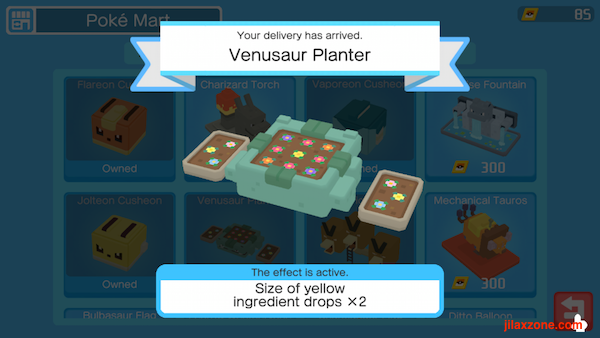 Have you played Pokémon Quest? 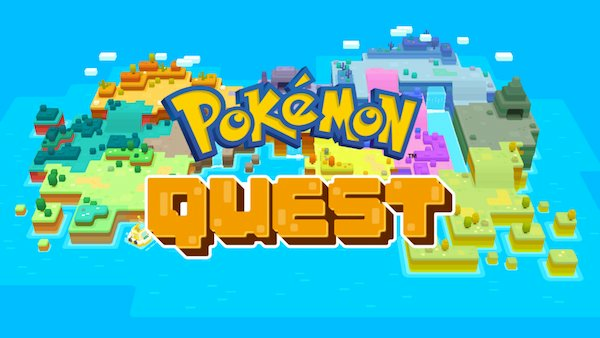 In case you don’t know yet, Pokémon Quest – at the time this article is written – is the latest Pokémon game from the Pokémon Company. What happen if Pokémon meets Minecraft? That’s Pokémon Quest. 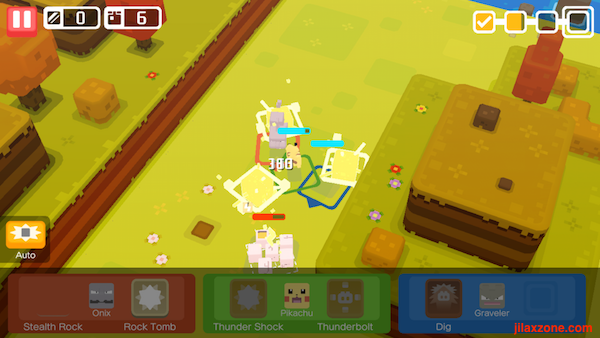 Unlike any previous Pokémon game, Pokémon Quest is an adventure RPG Pokémon game with different battle system and with Minecraft form factors: cube and pixelated. Not sure which one came out first but based on the sequence me playing the game, I first spotted Pokémon Quest on the Nintendo Switch eShop. Then found it on iOS and Android, so yes, Pokémon Quest is available on these 3 platforms. 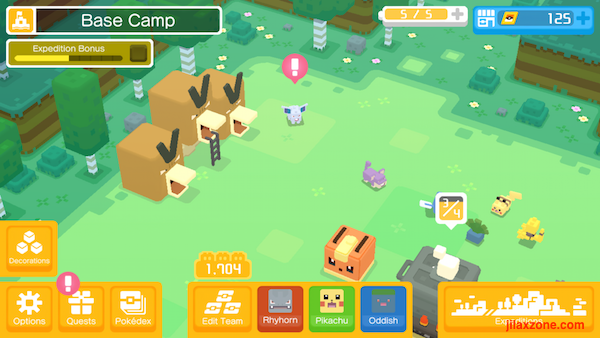 If you are planning to play it on Nintendo Switch, do open your e-Shop, search and download Pokémon Quest from there. Alternatively, here’s the download link for Nintendo Switch e-Shop. For Android and iOS, here’s the download links. So to cut it short, here’s tips and tricks I got them myself during my time playing on it. Using these tips and tricks, I never spend any real money on in-app purchases. 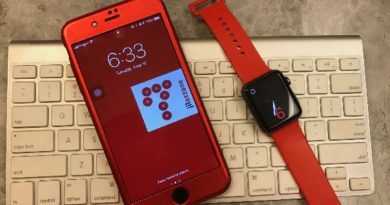 These tips and tricks could be handy and useful for you too to both help you during your adventure time with the Pokémon and to reduce your in-app purchases spending. Let’s check them out. 1) Use the bonus battery you get from Quest only during emergency – when you are running out of battery. Never use bonus battery when you have remaining batteries or worst when your battery is full. 2) Before doing expeditions, always check Base Camp if your cooking is done and to start cooking if the previous cooking is done. 3) Every 22 hours, you’ll get FREE 50 PM Tickets as well as a new Pokémon visiting your Base Camp. 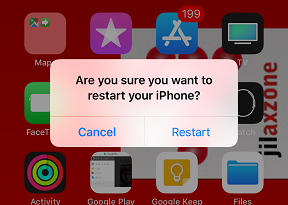 Set timer on your phone. And when the alarm rings, do check the shop for FREE PM Tickets as well as Base Camp top left corners for Pokémon coming to visit your camp which you can recruit to be yours. 4) If you got plenty of PM Tickets, DO NOT keep spending them to expand your Pokémon box. 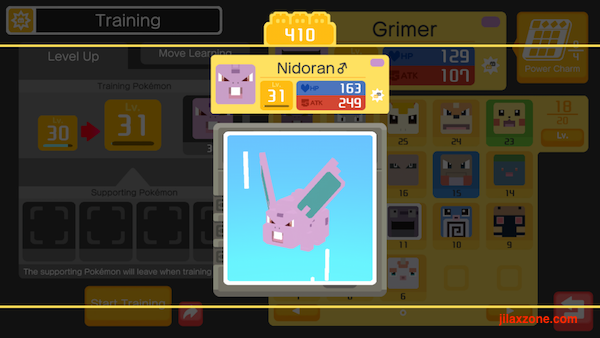 Use the excessive Pokémon to train your main Pokémon. No use to keep all of them, especially the weak and no special abilities one. If needed, to expand Pokémon box one time only. 5) Same goes for your Stone Box expansions, DO NOT keep spending PM Tickets to expand your Stone Box. Recycle unnecessary stones since you won’t ever use them anymore if they are too low/weak. If needed, to expand Stone Box box one time only. 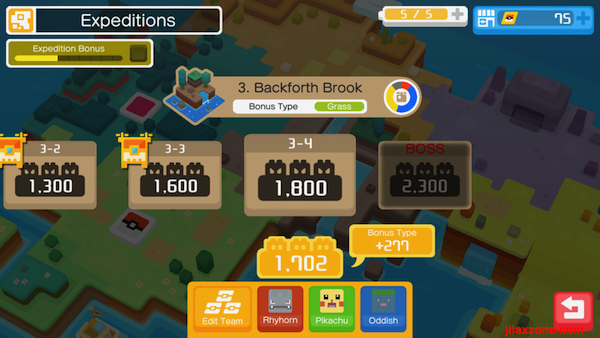 6) Before going to expeditions/dungeons, make sure to FREE 2 slots on the Pokémon box and 4 slots on the Stone Box, in case you get new Pokémon and/or new Stones during/after expeditions. 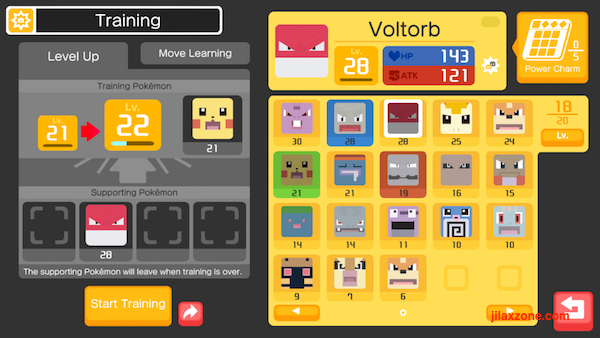 7) If you do Pokémon training, use the same type to get better level up stats or better chance to learn new moves. 8) Each Pokémon can only has 2 moves, be it attack moves or defend moves. They cannot have more than 2 moves. So think carefully before you begin training to learn new moves – your old move shall be replaced with the new move if the training succeed. 9) If you got plenty of PM Tickets, use them to buy a decorations to increase the overall stats rather than spending them on expanding Pokémon box or Stone box. 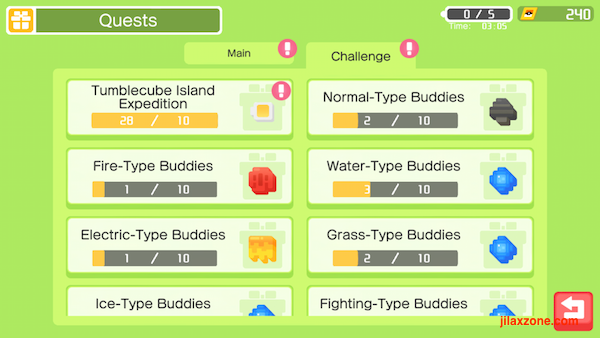 10) When you do expeditions, use Pokémon with the same type as the stage you are going into, to get additional strength bonus. 11) Like other RPG or adventure game, redo passed stages to increase stats and level up, so that next coming stages are easier to beat. 12) Another way to level up without spending battery is to do training. Training consumes your Pokémon – means your Pokémon sparring partner shall leave after the training done. 13) If you are running out of item slots, and doesn’t want to spend PM tickets (or real money) to enlarge the item keeper, do consider recycle those unused items. You’ll get ingredients in exchange. 14) If you are lazy to play for whatever reasons but still want to make progress, just press the auto button while doing expeditions. It will help you to beat the dungeon without much efforts from you. Using the tips and tricks above, so far I managed to play the game without ever spending any real money on in-app purchases. They may or may not fully working on you depends on how frequent and active you are playing the game. For me, I’m a casual player who play the game during free time, like lunch time or during commute and I don’t mind waiting for the battery to be replenished every 30 minutes – anyway I got plenty of bonus batteries to be used – using the tricks I mentioned above.